Our Epiphany Housekeepers play a significant role in supporting clients with a vast range of essential daily living tasks. In addition to ensuring a clean and pristine home environment, their role is to actively ensure your well-being very much in line with our commitment to a holistic approach. Housekeepers can assist as much or as little as you require and can actively undertake tasks on your behalf and or support and enable you to continue undertaking specified tasks, which is the ideal scenario to keeping clients active wherever this is viable. The Epiphany Housekeepers remit is to maintain a healthy environment, be sensitive your health and well-being in a proactive manner, inclusive of notifying family pertaining to any arising concerns pertaining to the welfare of our clients. Scheduling GP appointments and providing accompaniment as required to the surgery or for hospital appointments. Trips into the community, liaising with professionals on your behalf with the overall objective of ensuring and safeguarding the welfare of our vulnerable clients in a holistic fashion. Cultivating a clean and healthy home environment to maximise well-being. Facilitating exciting opportunities to enhance and maintain overall quality of life. An invaluable presence to ensure the welfare & well-being of our vulnerable clients. Our housekeepers undertake their roles in a holistic fashion which ensures that they are able to recognise and pre-empt any arising concerns, that have the potential to cause detriment. Work is undertaken in a personalised manner that reflects the expressed preferences and wishes of our client’s, alongside our ethos of facilitating the very best quality of life possible, whereby we actively work in the best interests to achieve positive outcomes. Our housekeepers provide regular interventions within the home and so mitigate the need for unexpected crisis situations or more intense spring cleaning. Our housekeepers are particularly sensitive to the needs of vulnerable adults and their requirements. Understanding the challenges of losing one’s independence enables our housekeepers to support and enable clients in a manner that maintains dignity and respect and is underpinned by maintaining the overall welfare of our client’s. Maintaining a clean environment ensures a healthy environment which can be a struggle for vulnerable adults. 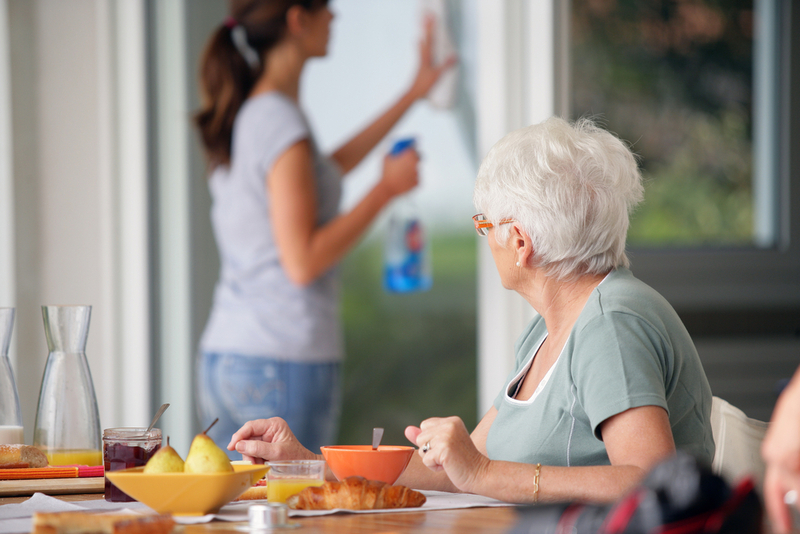 Epiphany can assist by providing regular or one-off spring cleans to facilitate a healthy home environment. This prevents an ongoing build-up of essential cleaning tasks that can easily accumulate over time to become a huge, anxiety provoking and costlier predicament, as well as a serious risk hazard to health. Our role is imperative to ensure a clean and well organised home environment. 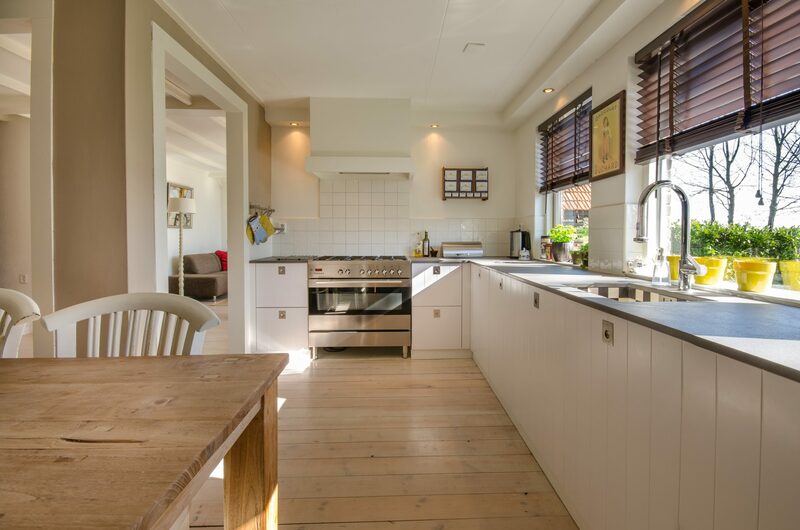 An Epiphany housekeeper is able to maintain the cleanliness of your home and thus a healthy living environment; alongside undertaking household chores such as laundry and ironing, shopping or facilitating online shopping. The presence of a housekeeper also facilitates an element of companionship, providing a listening ear for client concerns. The Epiphany housekeeper’s role is not just to undertake tasks but to remain proactive, vigilant and actively ensure your overall welfare in keeping with our holistic approach. With the consent of our clients; any identified concerns would be appropriately shared with family or relevant professionals, while always acting in the client’s best interests. Maintaining a clean home environment when clients lack the physical capability to undertake the required tasks, is particularly challenging. From the most basic of tasks such as reaching into wall units or using a hoover, impaired physical capabilities make these seemingly simple tasks an impossibility. Several months later a previously pristine home environment can quickly assume a slovenly appearance, while also creating risk hazards. Spring Cleans are dedicated to ensuring home environments remain clean and healthy while minimising the potential of risks. From organising clutter to defrosting freezers and changing lightbulbs, we undertake the tasks that ensure and maximise client safety.